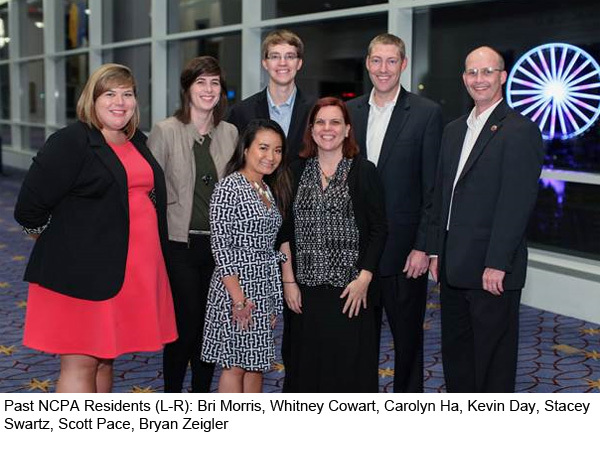 The NCPA Executive Residency is a springboard into a career of association work or independent practice that will provide you with distinction as a future leader in the health care field. The executive residency, conducted at NCPA Headquarters in Alexandria, VA, helps distinguish you from your fellow graduates by opening doors to new and rewarding opportunities in numerous areas of pharmacy and health care. NCPA's headquarters is located in Old Town Alexandria, and is just steps away from the King Street Metro station. Alexandria, hometown of George Washington, is rich in tradition, with a history that dates back more than 350 years. Alexandria is also only five miles from the heart of downtown Washington D.C. The District of Columbia is home to the National Mall, historic monuments, the Smithsonian, and many other attractions. It also boasts a variety of unique neighborhoods, each with its own style, one-of-a-kind restaurants, shops, and plenty of nightlife. Additional information about the residency and the application process is available here. The NCPA Executive Residency offered me the chance to establish a network including community pharmacists from coast-to-coast and see the 'future of pharmacy' in practice today in incredibly innovative pharmacies making programs work that are good for their patients and their communities." "During pharmacy school, both community pharmacy and association management fascinated me. The NCPA Executive Residency program was the perfect intersection of my interests. As the Resident I developed programs and resources to support community pharmacists with marketplace changes, a skillset that has served me well in staff roles. Community pharmacies have a profound impact on their neighborhoods, and I feel beyond honored to work to support them through enhanced service implementation every day."